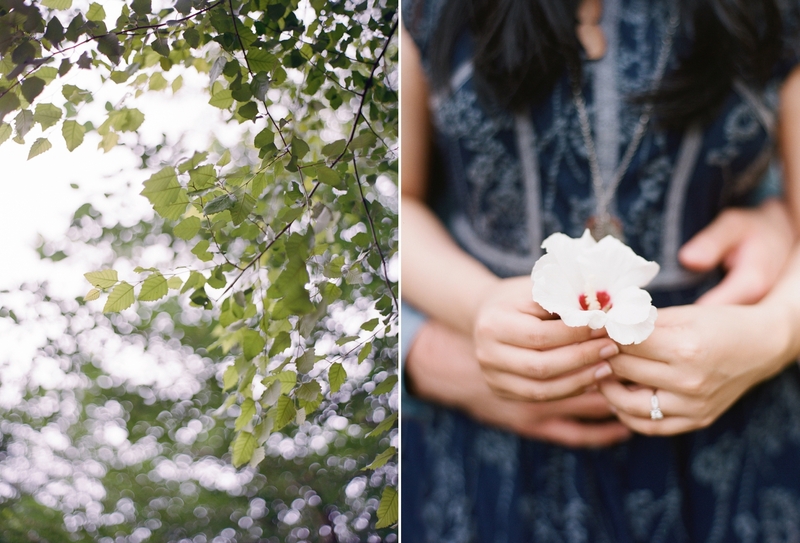 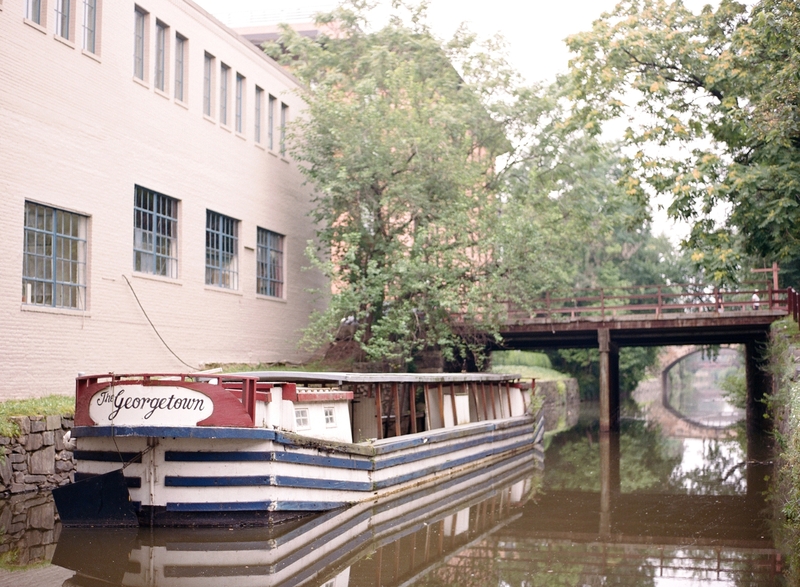 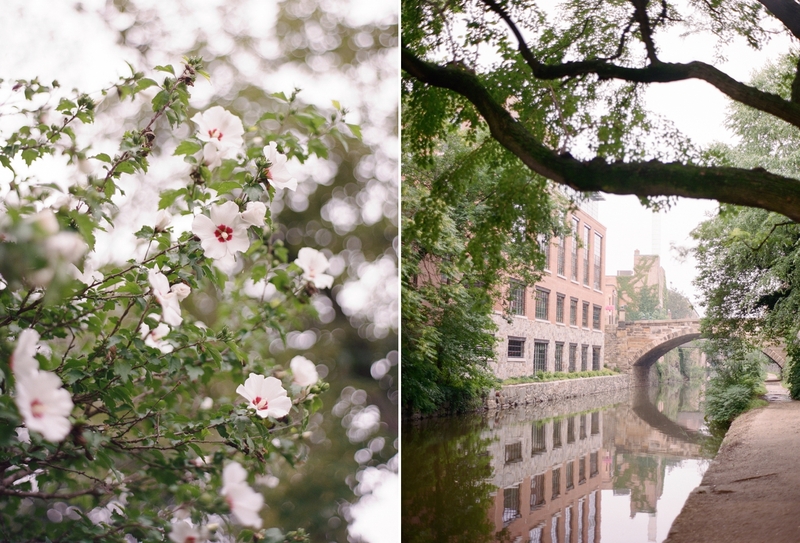 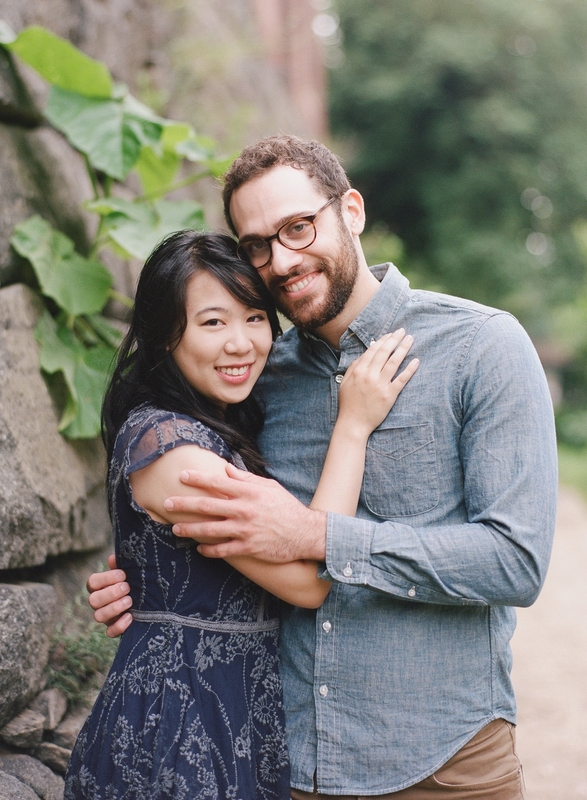 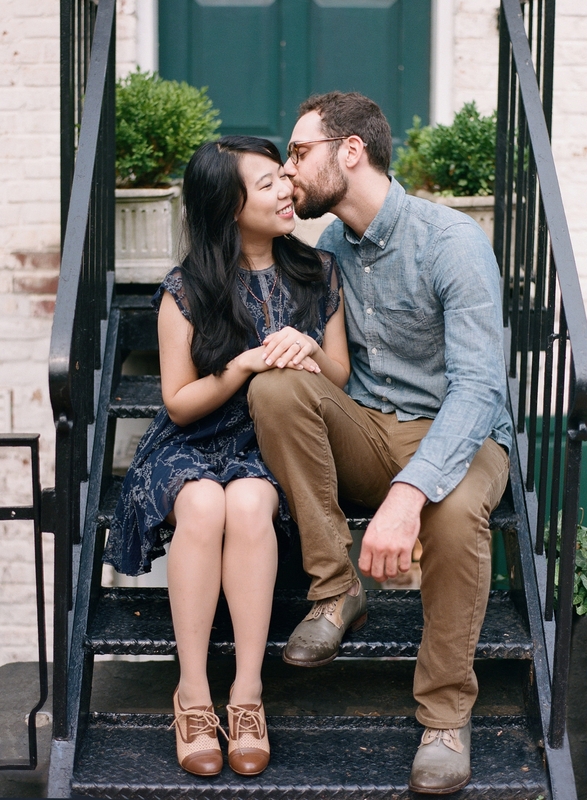 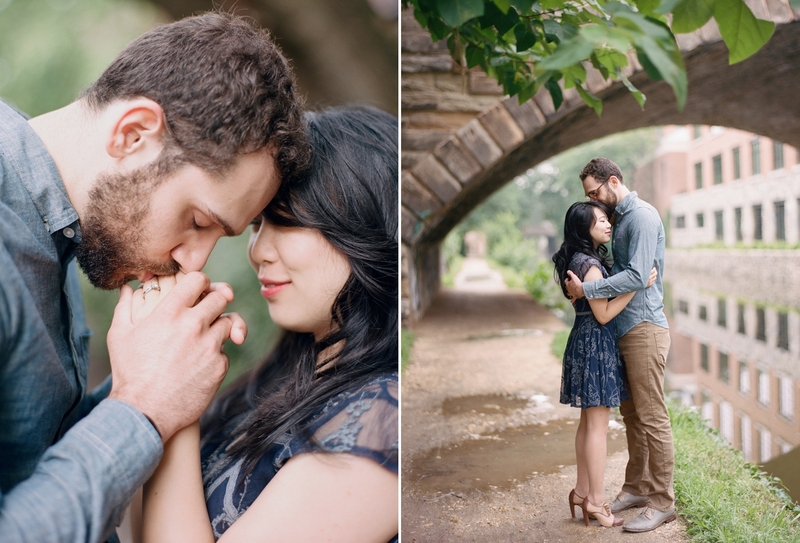 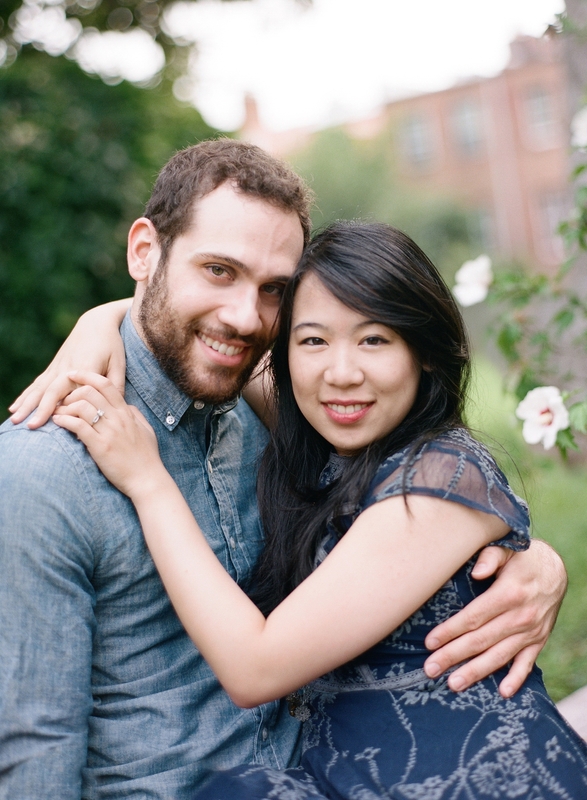 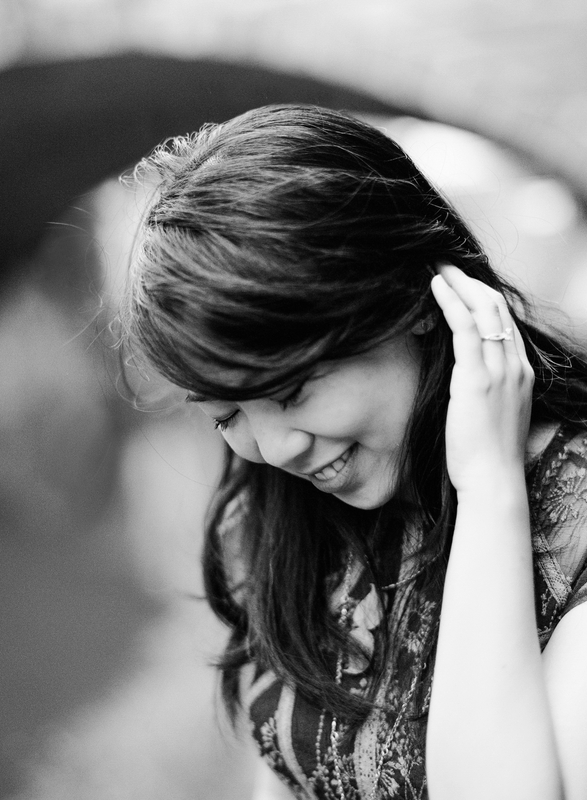 Betty & Mark’s Georgetown engagement session is full of that early morning light that I just live for! 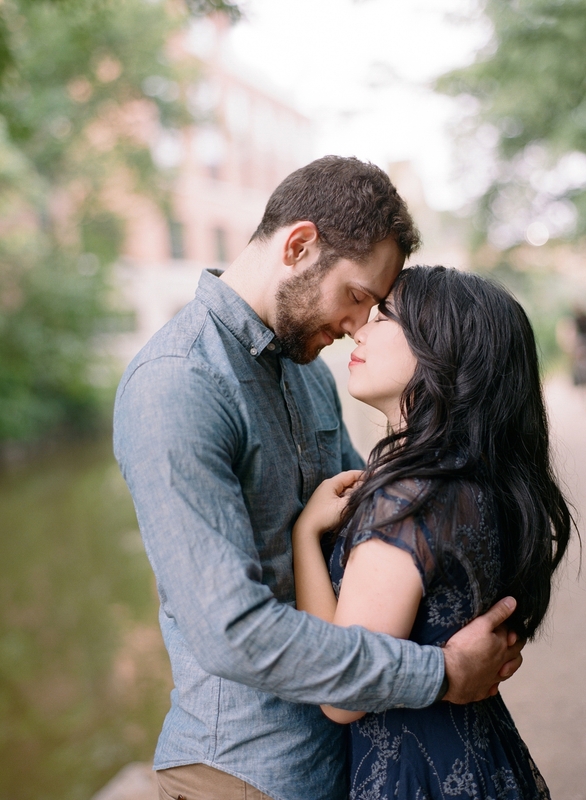 Sunday mornings in Georgetown are so wonderfully sleepy, which makes for the perfect romantic setting for engagement sessions. 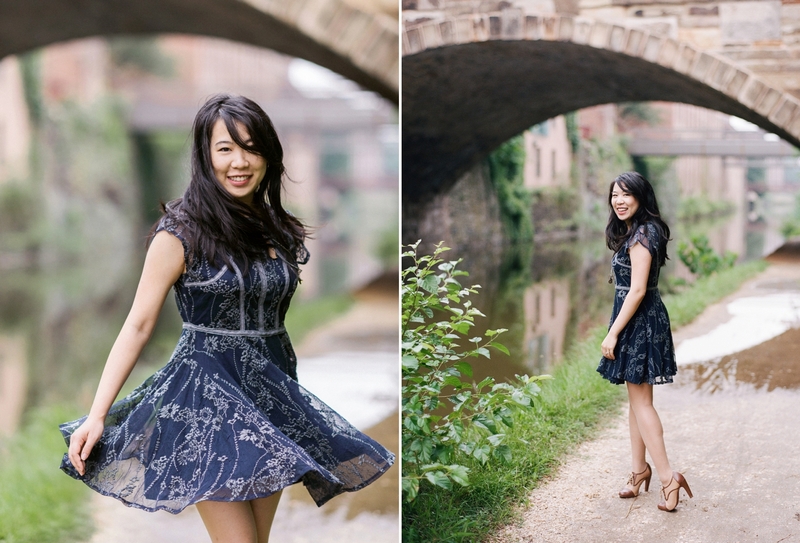 Betty and Mark are such a dynamic and fun couple, and our morning was full of laughter, travel adventures, and catching up about their Charlottesville wedding coming up this Fall! 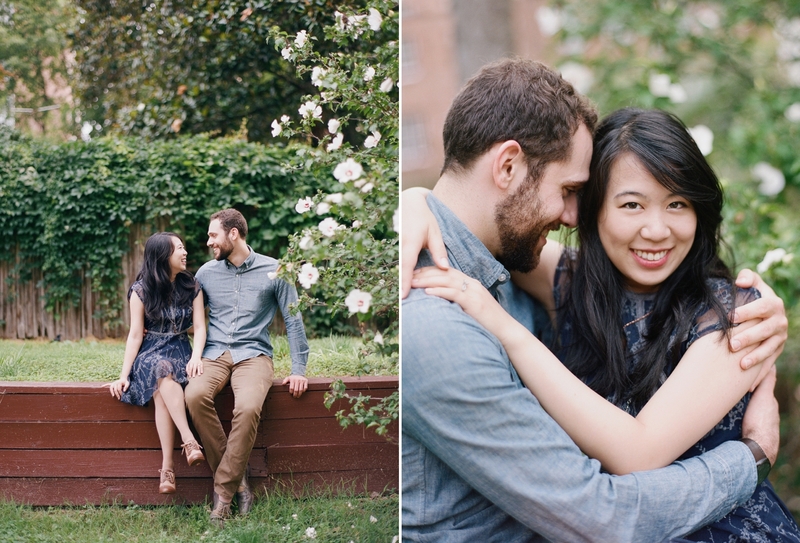 It’s been so amazing working with these two already this year, and I can’t wait for their beautiful wedding day in October.